All Raewood On Preston homes currently listed for sale in Prosper as of 04/20/2019 are shown below. You can change the search criteria at any time by pressing the 'Change Search' button below. 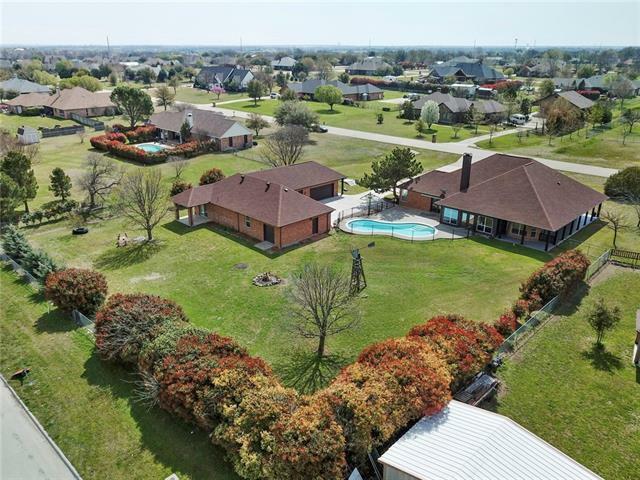 "RARE AND AMAZING OPPORTUNITY - Enjoy a serene, country lifestyle on an acre of land while having the convenience of being situated in the heart of Prosper! This gorgeous, beautifully updated home in the coveted Raewood on Preston has it all! Freshly painted walls in BM Revere Pewter, kitchen cabinets painted a lovely neutral cream, thick slab granite, mosaic backsplash, vessel sinks in guest bath, custom cabs, new carpet, new exterior paint. Main house is a 3-2 and coach house is a 1-1! Separate"